Here are the singles Rie has released thus far, in descending (newest first) order. Click the thumbnails to view alternate/larger covers (where applicable)! Unless specified otherwise, all charting information is pulled from Rie fu's Oricon data page. Older information retained with permission from Yume. Her sixteenth single that goes back to her simplistic, folky roots. Released through both iTunes and a physical edition (limited to 100 copies), available exclusively through her online shop. 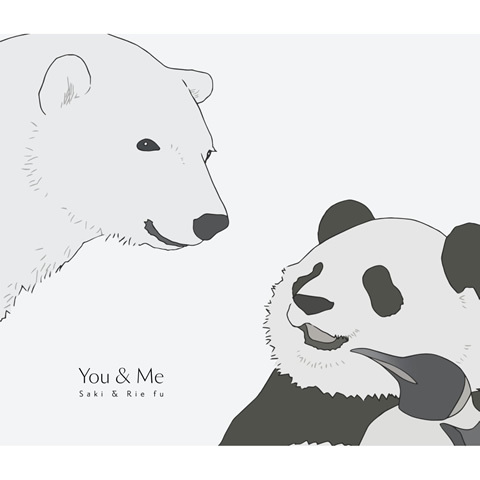 A collaboration with 紗希 (Saki), and the fourth opening theme to the Polar Bear Café anime. The limited edition comes with a creditless opening DVD, along with alternate covers. Peaked at #87 and charted for 2 weeks. 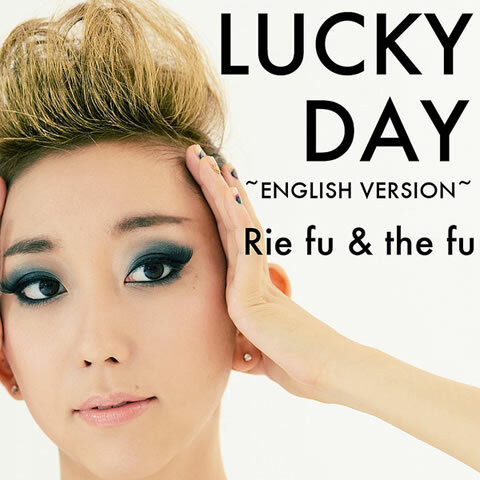 Rie's first single under her own Rie fu inc. label. 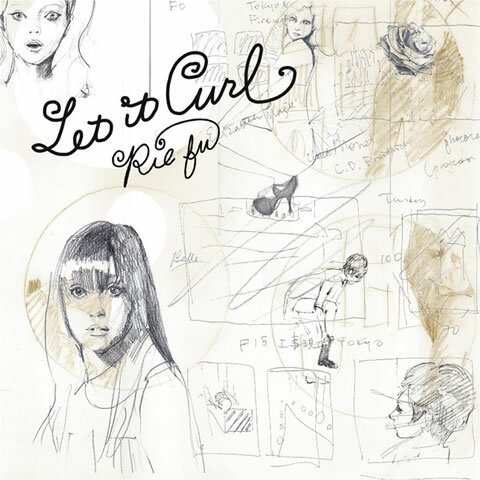 Exclusive release through iTunes, and the first release as Rie fu & the fu. 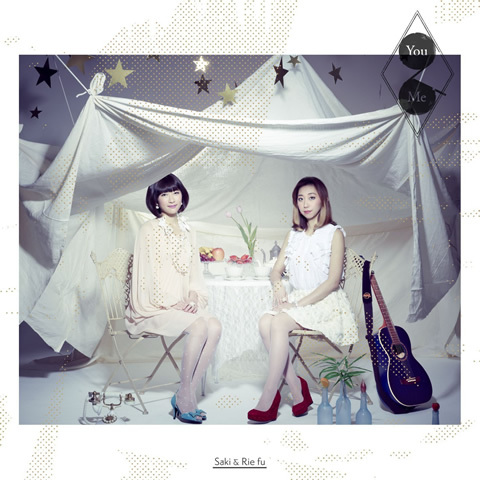 "For You" was used as the ending theme for the Wandering Son anime. Peaked at #72 and charted for 1 week. The single art for "PRESENT" was designed by Airside. "Time Traffic" was a collaboration with LEO Imai, who also features his mix on his Laser Rain album. Peaked at #99 and charted for 1 week. "Romantic" is produced by m-flo's Takahashi Taku. 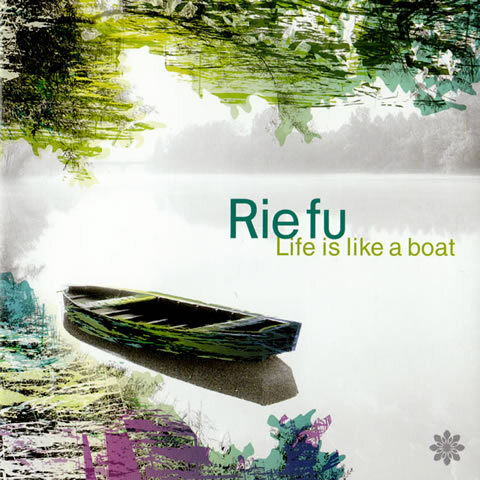 The first-press edition came with a special Christmas card drawn by Rie fu, and the single art was designed by Airside. It peaked at #100 and charted for 1 week. 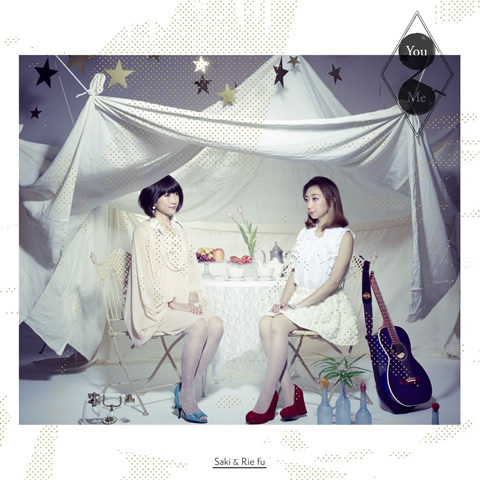 "Home" is the theme song for the movie Koneko no Namida. "(They Long To Be) Close To You" is a cover of the Carpenters' song. Peaked at #98 and charted for 1 week. "anata ga koko ni iru riyuu" is both the fifth ending theme for the D.Gray-man anime, and the October Sony Ericsson TV CM song of that year. Peaked at #45 and charted for 3 weeks. Peaked at #100 and charted for 2 weeks. "TSUKIAKARI" was used as the first ending theme for the DARKER THAN BLACK -Kuro no Keiyakusha- anime, while "dreams be" was the Yumeshin Holdings CM theme. Peaked at #35 and charted for 8 weeks. "Until I Say" was the theme song for the Japanese release of the '05 British remake movie, Heidi. Peaked at #99 and charted for 2 weeks. Peaked at #118 and charted for 1 week, selling 932 copies. 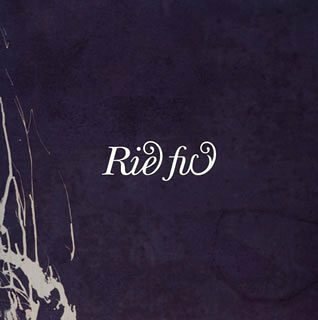 A summer love song, and Rie's first full Japanese A-side. First edition came with postcard painted by Rie fu. Peaked at #49 and charted for 2 weeks, selling 3,554 copies. "I Wanna Go To A Place..." was used as the 3rd ending theme for the Mobile Suit Gundam SEED Destiny anime. Peaked at #5 and charted for 8 weeks, selling 65,917 copies. "Life is Like a Boat" was used as the first ending theme for the anime BLEACH. Inserting the CD into a computer allows you to watch the Life is Like a Boat PV. Peaked at #32 and charted for 17 weeks, selling 32,565 copies. "decay" was used for promotions. Peaked at #53 on Oricon and charted for 10 weeks.